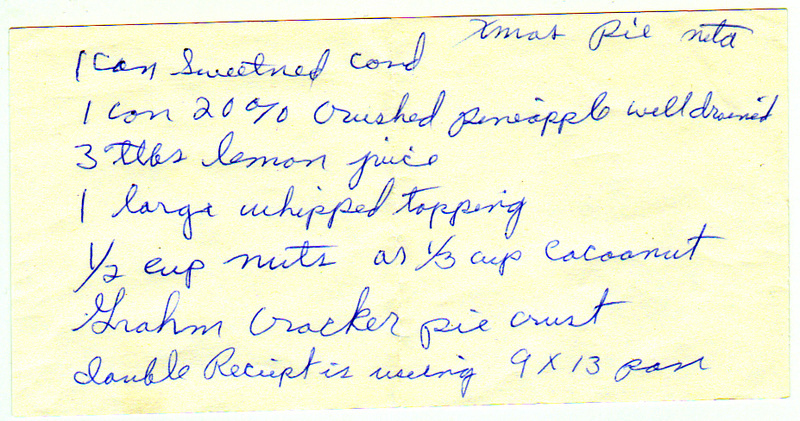 Pineapple, coconut, condensed milk and whipped topping. 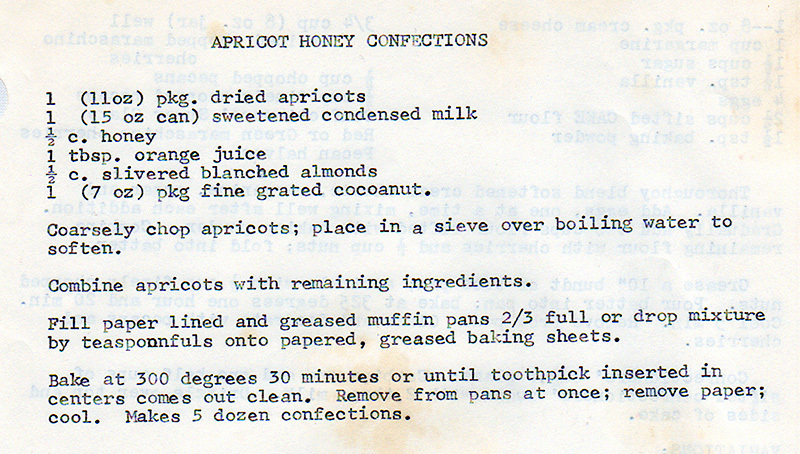 Honey and apricots always pair well. 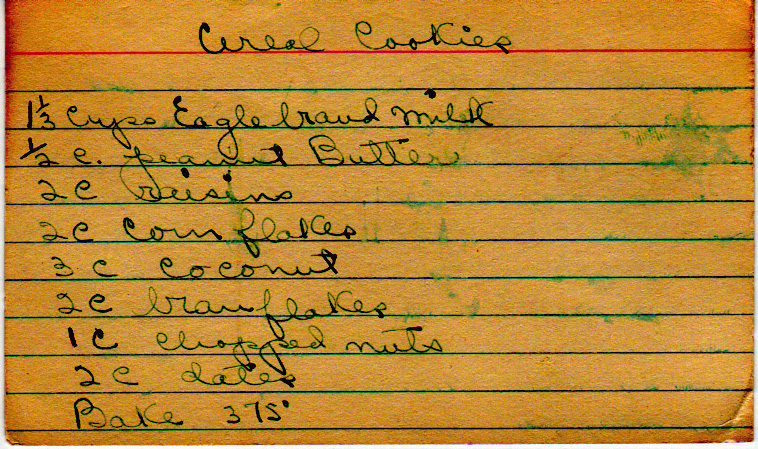 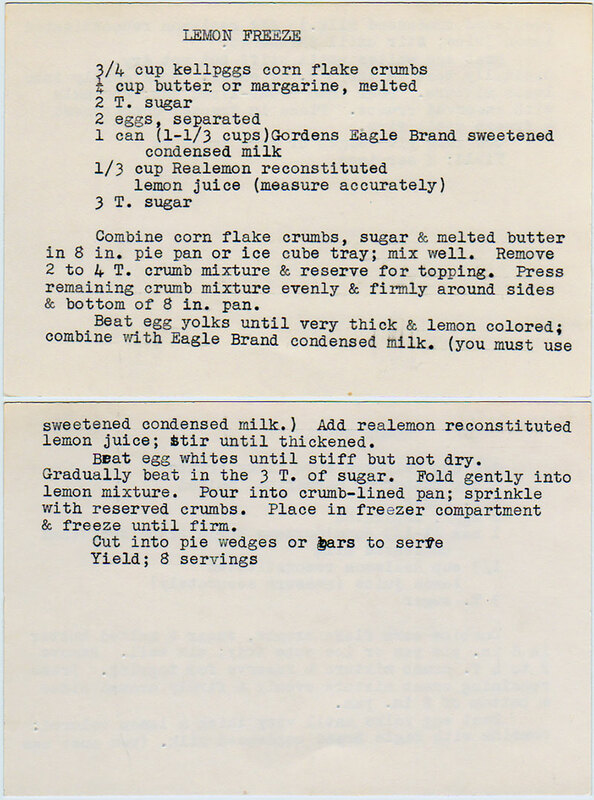 Eagle is a brand of sweetened condensed milk.